Michael A. Estes - ESTES, INGRAM, FOELS & GIBBS, P.A. MICHAEL A. ESTES was born in Avon Park, Florida. He is a member of the Florida Bar and admitted to practice before all Florida courts, the United States District Court for the Middle District of Florida and the United States Court of Appeals, Eleventh Circuit. Mr. Estes received his B.S.B.A., with honors, from the University of Florida, and his J.D. from the University of Florida College of Law. His practice is heavily concentrated in the defense of physicians and acute care hospitals in medical malpractice claims. He has tried more than 100 cases to verdict. He also represents physicians in administrative proceedings before the Florida Board of Medicine. Mr. Estes serves as a faculty member and speaker for the Advanced Trial Advocacy Program presented by The Florida Bar Trial Lawyers Section and hosted by the University of Florida Levin College of Law. He is also a member of the Board of Directors and past President of the Central Florida Medical Malpractice Claims Council. Mr. Estes has been AV Preeminent rated by Martindale Hubbell since 1992. 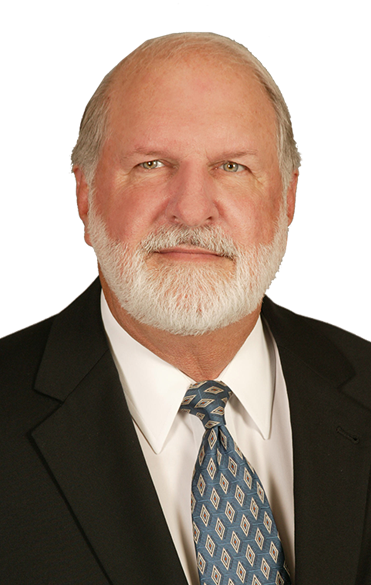 He is currently a member of the Orange County Bar Association, The Florida Bar, Defense Research Institute, Florida Defense Lawyers Association, the Florida Academy of Health Care Attorneys and American Board of Trial Advocates. Mr. Estes can be reached via e-mail by filling out the message form below. His assistant, Dawn Anderson, can be reach at (407) 481-9449 ext. 130, or via e-mail by clicking here.